Aristotle, great Greek philosopher, researcher, reasoner, and writer, born at Stagirus in 384 BCE, was the son of Nicomachus, a physician, and Phaestis. 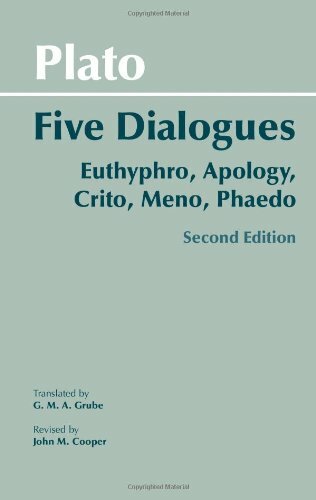 He studied under Plato at Athens and taught there (367–47); subsequently he spent three years at the court of a former pupil, Hermeias, in Asia Minor and at this time married Pythias, one of Hermeias’s relations. After some time at Mitylene, in 343–2 he was appointed by King Philip of Macedon to be tutor of his teen-aged son Alexander. After Philip’s death in 336, Aristotle became head of his own school (of “Peripatetics”), the Lyceum at Athens. Because of anti-Macedonian feeling there after Alexander’s death in 323, he withdrew to Chalcis in Euboea, where he died in 322. Nearly all the works Aristotle prepared for publication are lost; the priceless ones extant are lecture-materials, notes, and memoranda (some are spurious). They can be categorized as follows: I. Practical: Nicomachean Ethics; Great Ethics (Magna Moralia); Eudemian Ethics; Politics; Oeconomica (on the good of the family); Virtues and Vices. II. Logical: Categories; On Interpretation; Analytics (Prior and Posterior); On Sophistical Refutations; Topica. III. Physical: Twenty-six works (some suspect) including astronomy, generation and destruction, the senses, memory, sleep, dreams, life, facts about animals, etc. IV. Metaphysics: on being as being. V. On Art: Art of Rhetoric and Poetics. VI. 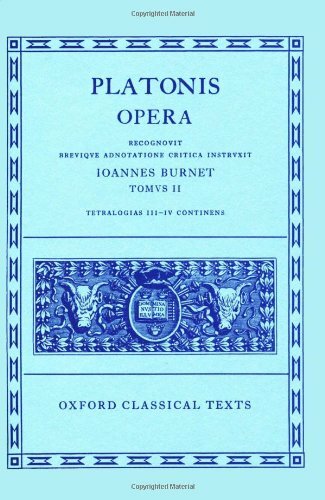 Other works including the Athenian Constitution; more works also of doubtful authorship. VII. Fragments of various works such as dialogues on philosophy and literature; and of treatises on rhetoric, politics and metaphysics. 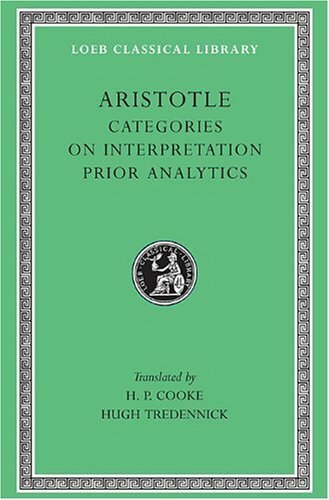 The Loeb Classical Library® edition of Aristotle is in twenty-three volumes.